Our wooden pergola awning design and supply company in Malaysia is available for various buildings’ owners in Klang Valley that prefers to further beautify their outdoor decoration. Our awning contractor Malaysia provides outdoor wooden pergola awning of various modern, Balinese or Malay traditional designs that will compliment perfectly with your beautiful scenery and blooming flowers of your great outdoor space. Our wooden pergola awning system can be custom designed by all clients, choose the preferred local or international timber and our awning contractor Malaysia provides various awning materials such as laminated glass or polycarbonate. Our outdoor wooden pergola awning does not only provide shade for your garden or terrace but it will be the best place to relive stress and relax in your own building in Malaysia. 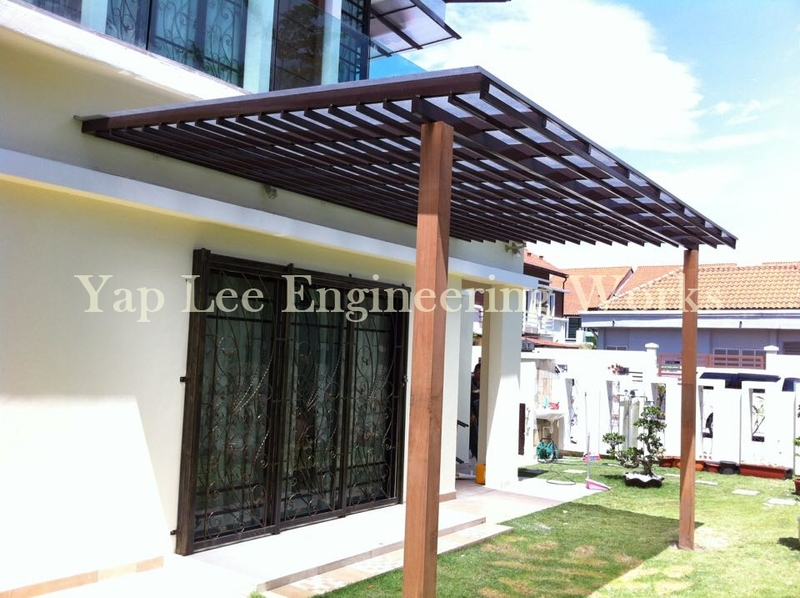 Contact our professional wooden pergola awning designer in Klang Valley now for consultancy on wooden pergola awning system and outdoor wooden pergola awning of residential and commercial buildings in Klang Valley, Kuala Lumpur, Selangor and other locations in Malaysia.